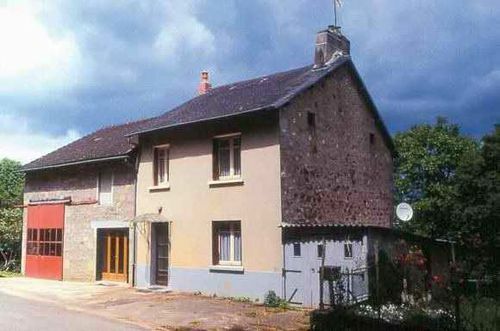 Cheissoux is a peaceful and great place to stay, to recover strength and relax. In a close environment, it is possible to practice a large number of cultural and leisure activities offering a living environment of high-quality. 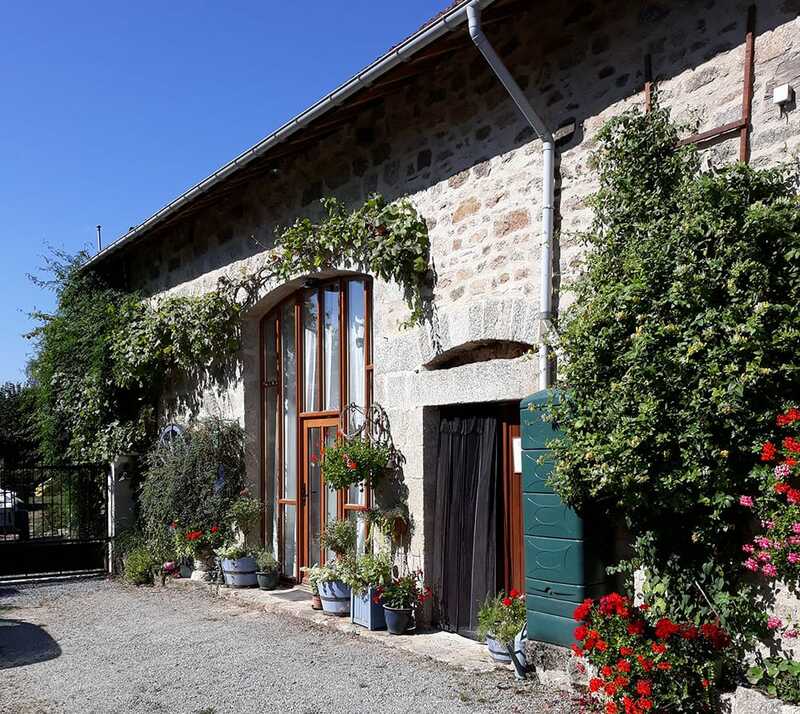 An associative cafe, several holiday cottages and guest houses offer quality reception. The countryside with its forests, its hiking trails, its rivers and a beach nearby can satisfy anyone who loves nature and the many activities related to it (fishing, golf, horseback riding, hiking, mountain biking). 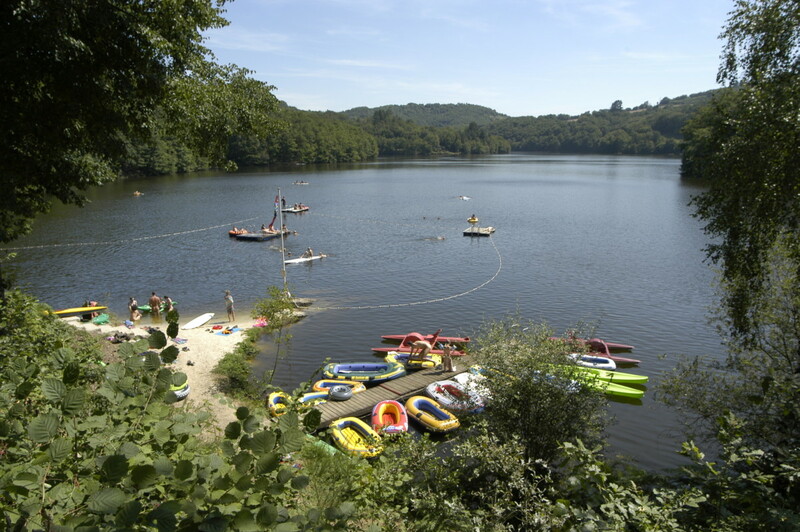 In the wild valley of the Maulde, at the heart of Limousin, the campsite Lous Suais is situated at the edge of a magnificent lake. 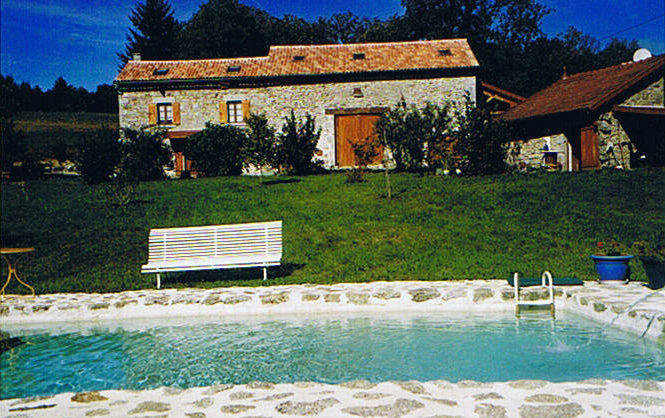 Of friendly size, the campsite offers a highly varied choice of locations. In this still virgin region, you can appreciate the purity of the space, the curvature of the woody hills of broad-leaved trees; this privileged environment lends itself to the rest and to the relaxation. 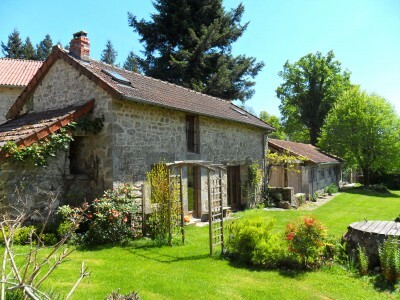 Holiday cottage for 4 people. Open 12 months. Holiday cottage 10 place 3 stars. 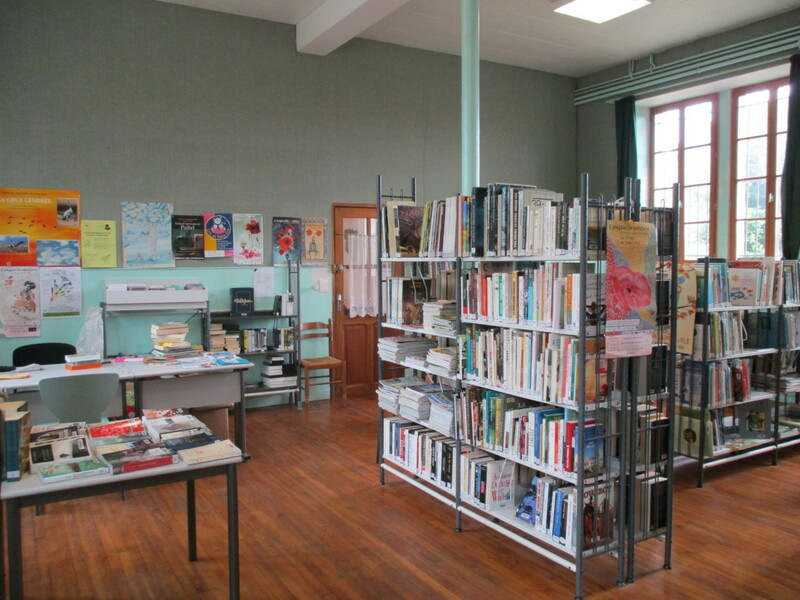 The library of Cheissoux is opened on Wednesday of 10h till 12h, next to the City hall. You can find books in several languages, CDs and DVDs there. It is a member of the network of the libraries of the Doors of Vassivière. 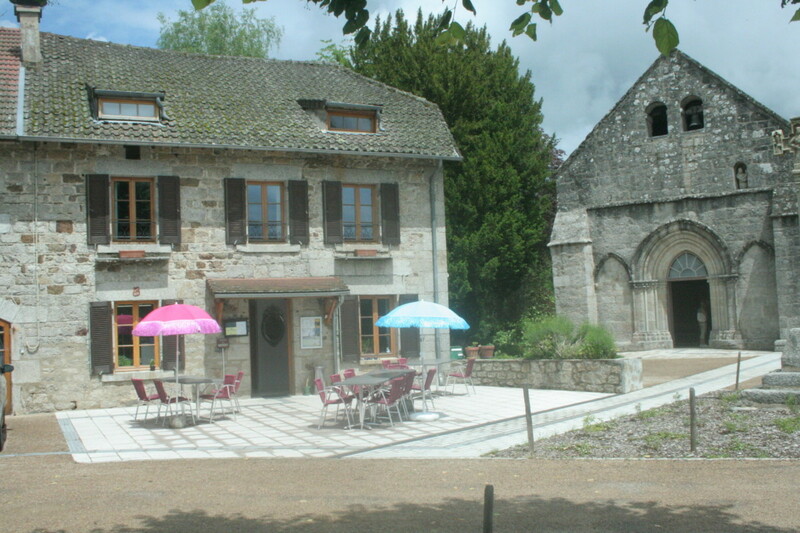 The same subscription is valid in libraries of Eymoutiers, Peyrat the Chateau, Nedde and Bujaleuf. The group constitutes a collection of more than 40 000 documents. La Bohème is a non profit organization whose purpose is to maintain and promote the social and intergenerational link through cultural activities, artistic and recreational workshops and thus participate fully in the life of the local and territorial community.